Lot of people sign up and discard old accounts. The fact that you delurked only to post exclusive Ingram hate made me think this. You have the feel of a regular poster who's venting. Definitely bizarro-land. After giving up 67 points in the first half. Only giving up 30 points in the second half. 37 point differential between halves. Thanks Dallas; we needed that!! Holy (bleep) we needed that W.
Now follow it up vs. Detoilette. Evidence their recent slump is effort related, and thus a coaching problem. Lebron whispers “I didn’t go college”. A proper coach and some readjustment of this roster and we could be a Finals lock with a healthy Lebron. 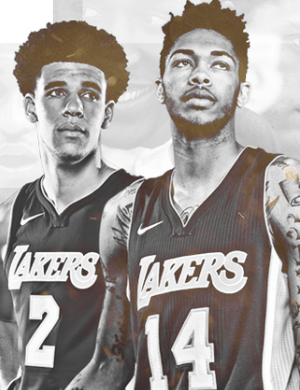 If we win against the Pistons (which we should with Kuzma back) we will be 3-5 without LeBron if he comes back on Friday when he has the re-evaluation... that’s Impressive especially when we should have won @SAC and against the Knicks at home. There was a lot of movement and sharing Tonite also. So you think Luke Walton is a good coach? Probably knows more than Luke "I play Zubac at the 4" Walton. The Lakers just won, so clearly Luke is a good coach. We won that game shooting 27% from 3. Imagine if we actually played a good team? 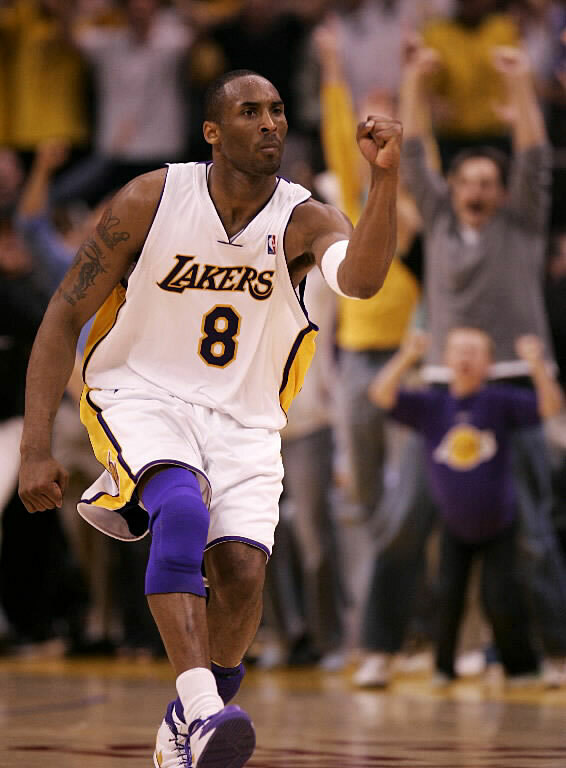 Mavs had 3 losses at home before the Lakers played them. ... does this mean I'm the jinx? Yeah mavs at home are no joke. Sacramento and Dallas are tough on home court. Mavs next to fire Carlisle? We need this effort to be more of the norm. Some of you still wanna fire Luke based off the fact we had to come from behind... We won, let's enjoy it.